Diva Coffee Break Designs: Featured Artist for Challenge #193! Thanks for choosing me as your featured artist. 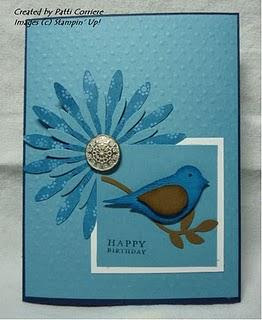 I enjoy card making so much and to have my work recognized makes my efforts so worthwhile.